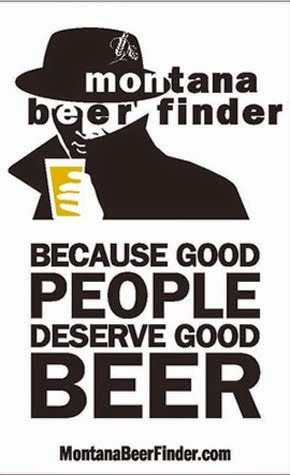 Montana Beer Finder: Trifecta of Beer Events this Weekend! Trifecta of Beer Events this Weekend! It all kicks off Friday afternoon with the 15th Annual Maverick Brewfest at Caras Park in Missoula. 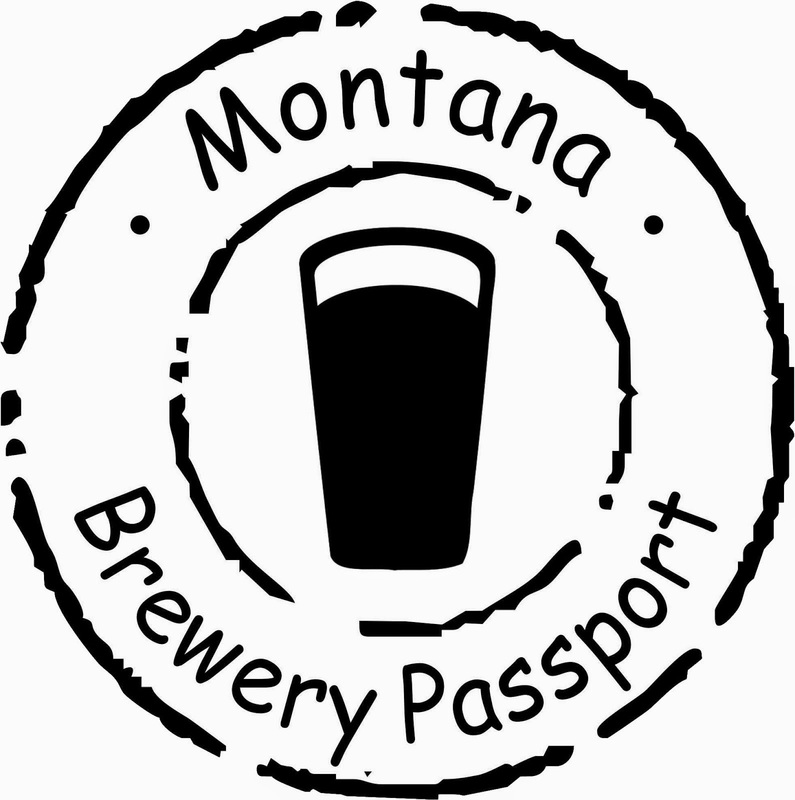 Entry begins at 4:00 p.m. to sample at least 50 beers by many Montana brewers and neighboring states (including a wood barrel tapping of Bayern Oktoberfest). Tickets are $10 each and include two pours and a souvenir glass. Additional pours are $2 each. Burgers and brats will be available for purchase. Live music by Luke Dowler. 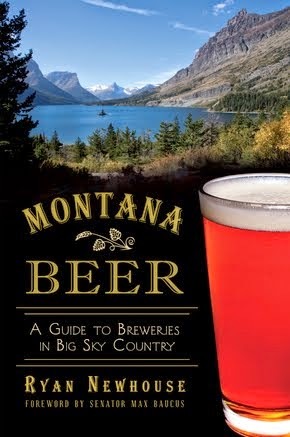 *If you're in the neighborhood, you can also pop over to Shakespeare and Co. bookstore at 6:00 p.m. to pick up a copy of Montana Beer, and have it signed by Ryan Newhouse. "The Trailhead Brew & Chew" Microbrew, Food, and Music Festival is Saturday, September 7th at the Billings Depot. 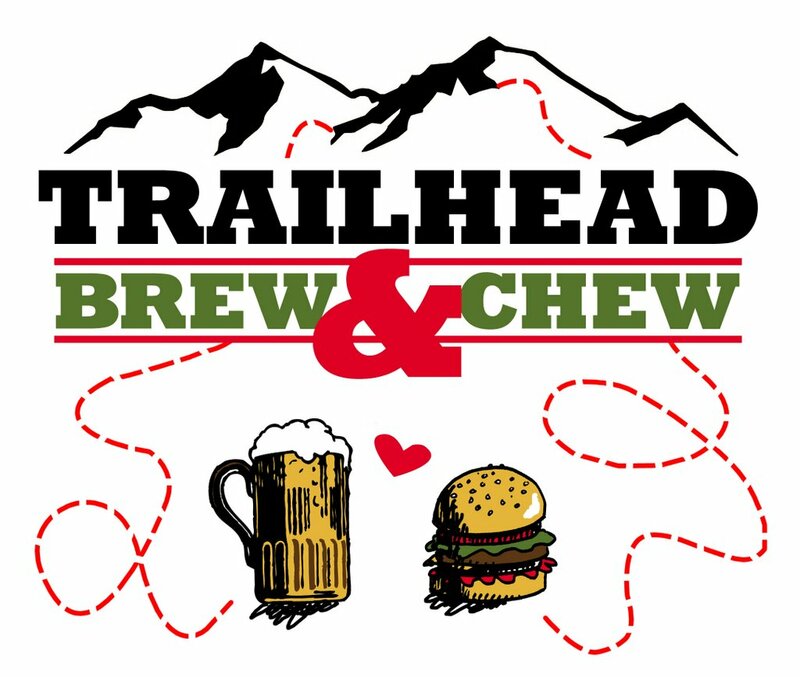 Tickets include a special Brew & Chew sampler mug, food from a dozen restaurants, and unlimited microbrews from 15 different breweries from around the state!! 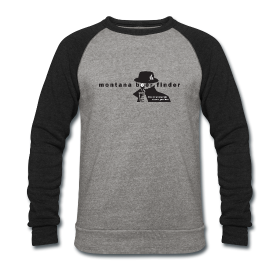 Live music from Jared Stewart, the Tyler Burnett Band, and Battlestar Kramden. Discounted tickets go on sale Friday, August 23rd at Uberbrew for $30, or $35 at the gate. 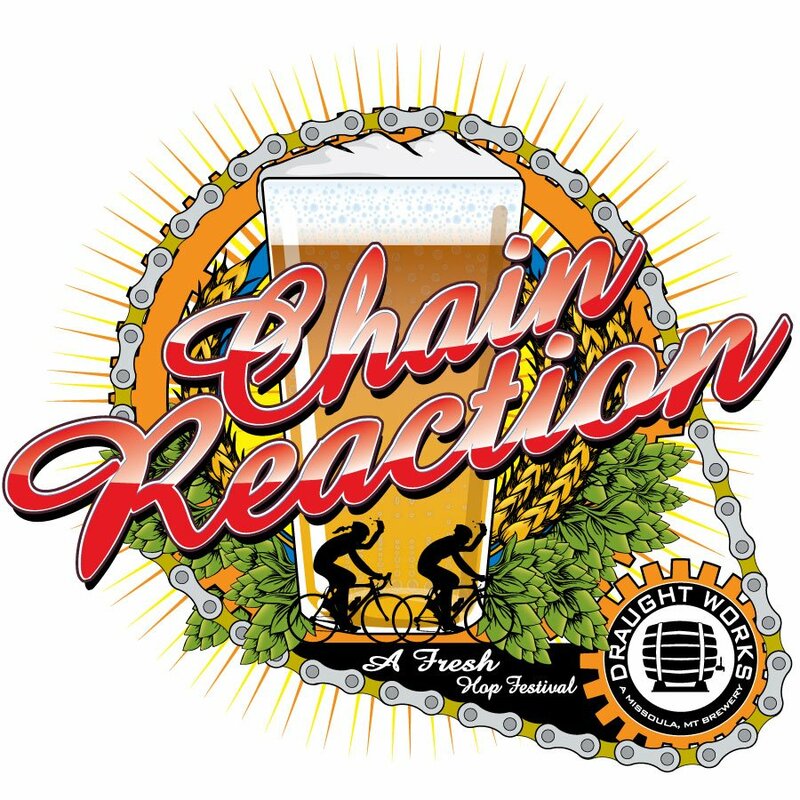 On Sunday, Draught Works will celebrate its 2nd Annual Chain Reaction Fresh Hop Festival by crafting a fresh hopped beer by 100% pedal power. Teams have signed up to bike (aka. race) fresh hops from the Bitterroot Valley and a bike-powered grain mill will churn 1,000 pounds of malted barley for the beer.